Does your outdoor pool need a makeover? 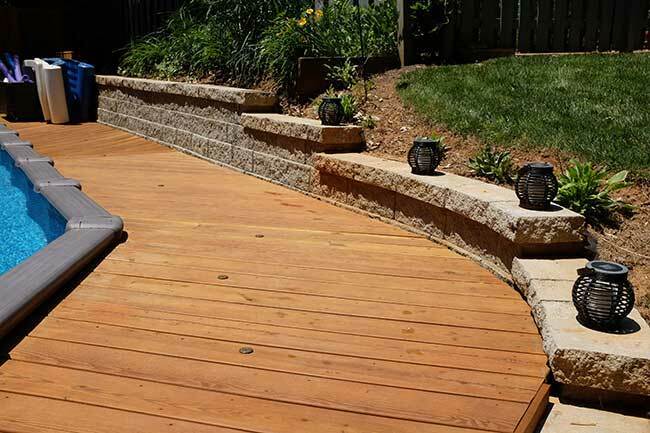 Need to replace that rotting, weather-beaten deck and fencing with something that will hold up to the weather and look fabulous for years to come? Would you like your existing pool and outdoor living space to be in perfect harmony and provide the perfect respite where you can relax and spend time with friends and family? 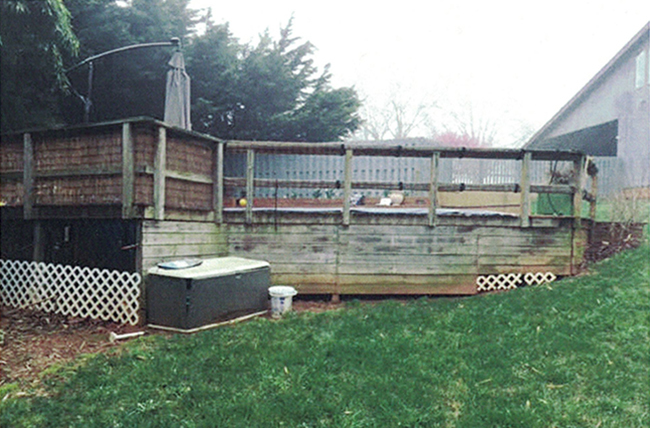 Read on to find out how Archadeck of Greensboro, NC., took this weather-beaten outdoor space from worn out to wonderful. 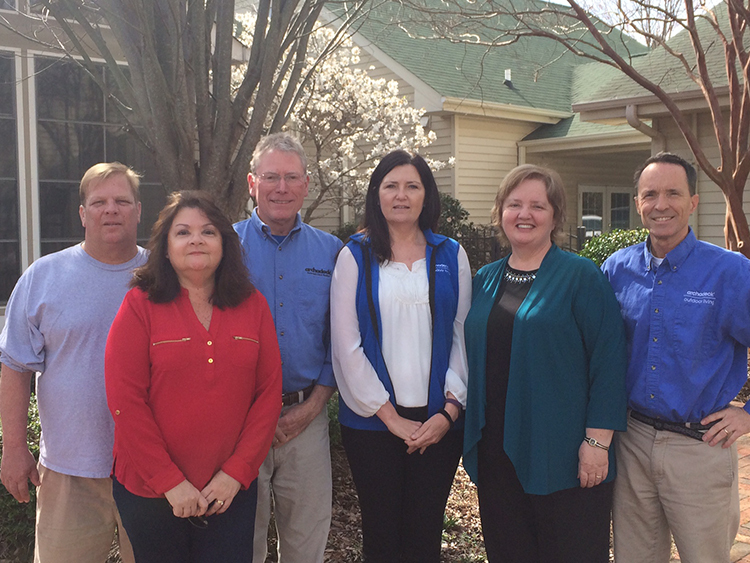 These Greensboro homeowners decided it was time to create the outdoor living space they had been thinking about for some time. The pool needed replacing, so the time was right for a complete redo. They wanted a space that would work in harmony with the surrounding woods and gardens. A space where they could come home from work and recharge. They felt the old fence and deck created privacy but also cut them off from the outdoor environment and felt claustrophobic. The entire space seemed to have been built as an afterthought. 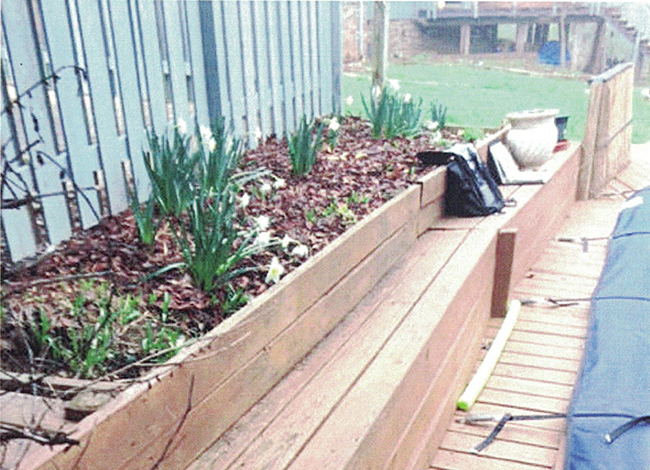 The existing timber retaining wall had started to deteriorate, thus becoming ineffective; and the seating area made the deck area feel small and confining. Replacing the retaining wall with new engineered stone and terracing it so that it blended more with the natural surroundings opened up the area and visually created more space. The width of the wall provided additional seating and became the perfect place for outdoor lighted latterns. Replacing the existing railing and lattice was next on the list. The open rail was a safety hazard and looked piecemeal and unattractive. 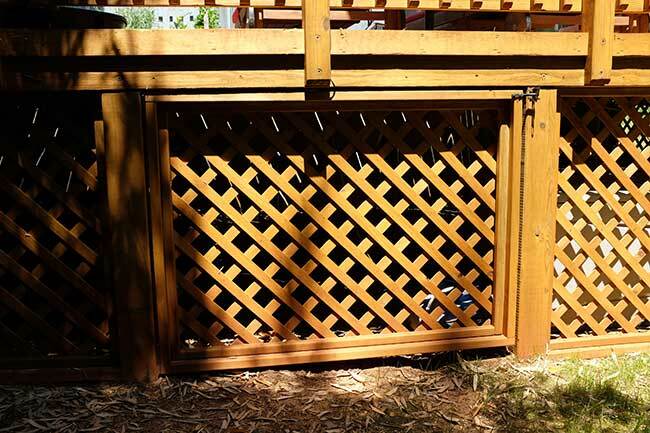 Contrasting white lattice that partially blocked the decking called for attention and begged to be replaced. 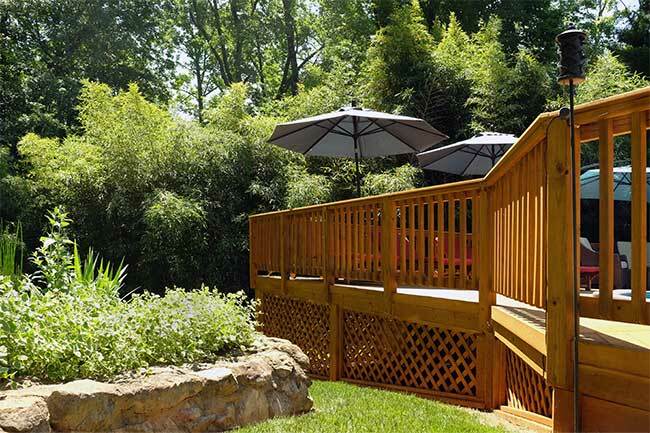 The result of new cedar planking, railing, and lattice that was installed at the bottom of the deck was beautiful and created much needed unity. The entire deck structure was built to allow for a natural path that leads the viewer into the existing gardens and the water feature beside the pool area. And, the vertical railing that was installed provides an extra level of safety and complements the vertical fencing on the opposite side of the pool. 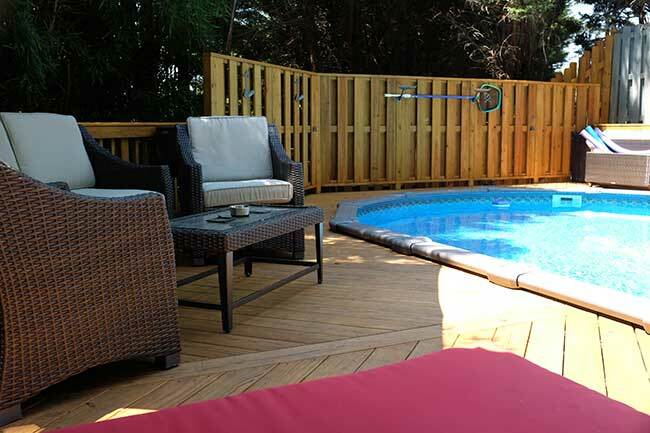 With no detail left undone, the offset fencing provided privacy without becoming too claustrophobic. And, the beautiful deck flooring was installed in an eyecatching pattern that helped to minimize the warping and wear that come with age. 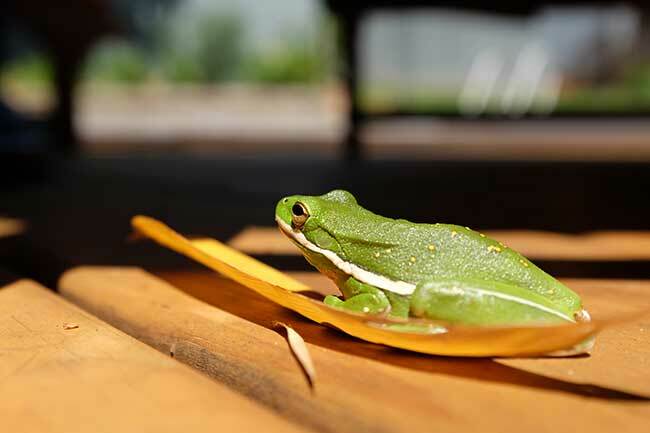 With the outdoor living space and pool project completed, the results were amazing and even met with the approval of another nearby visitor from the woods.